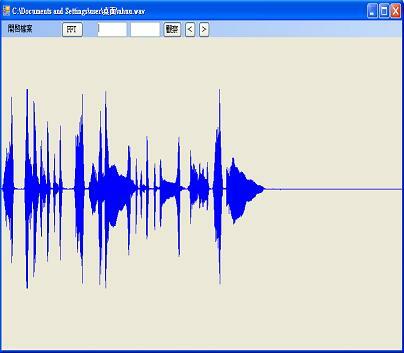 In the speech signal processing, we usually need to deal with the original speech signals. It includes converting the signal from 8 to 16 bytes or doing the samplings, and some related FFT converting. In this project, we use C Language and Windows Form in the Visual Studio to design a windows program, let users do many kinds of signal processing or converting.